The report analyzes the global app publishing activities of the leading health insurance companies on Android and iOS devices. The research provides a detailed picture of which app categories health insurance companies concentrate on, how many apps they have published, which user groups they target, how they organize their app business and how successful they are. 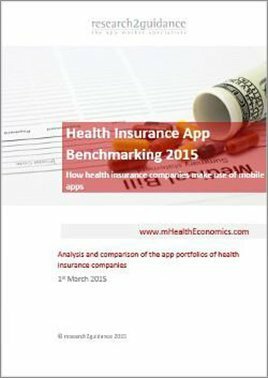 The report “Health Insurance App Benchmarking 2015” analyzes the global app publishing activities of the leading health insurance companies on Android and iOS devices. 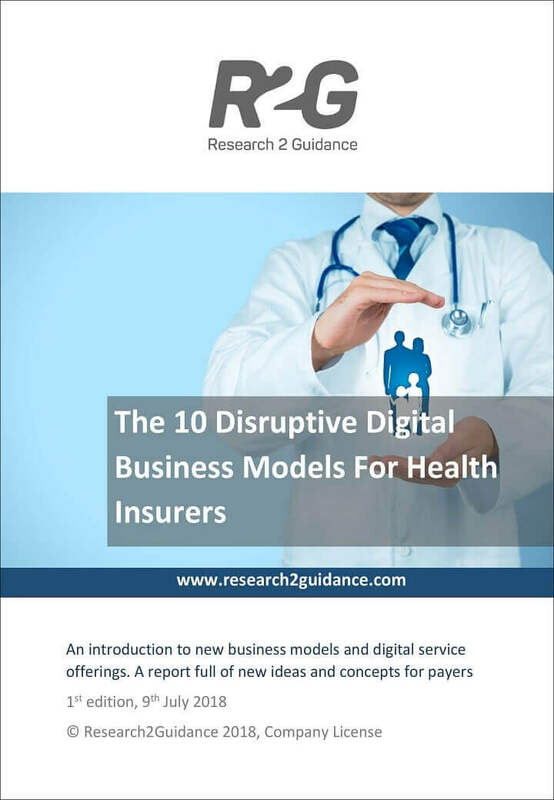 The research provides a detailed picture of which app categories health insurance companies concentrate on, how many apps they have published, which user groups they target, how they organize their app business and how successful they are. Based on the current performance of the mHealth app publishing activities, the report provides guidance for health insurance companies on improving HICs performance in the mHealth app market and increasing impact their apps have on their core business. Part 1 – Health insurance app publisher industry view: The first chapter provides an overview of how health insurance companies are making use of the app channel today. This includes a performance analysis and categorization of published apps. Part 2 – Comparison of health insurance app activities: In the second part of the report, 30+ health insurers are being analyzed on a company level and compared against each other. Part 3 — Imperatives for successful mHealth app publishing: The third part examines the elements of best practice app publishing of health insurers. Based on the findings of the report this part examines potential strategic options for health insurance companies to make successful use of the mobile app channel.